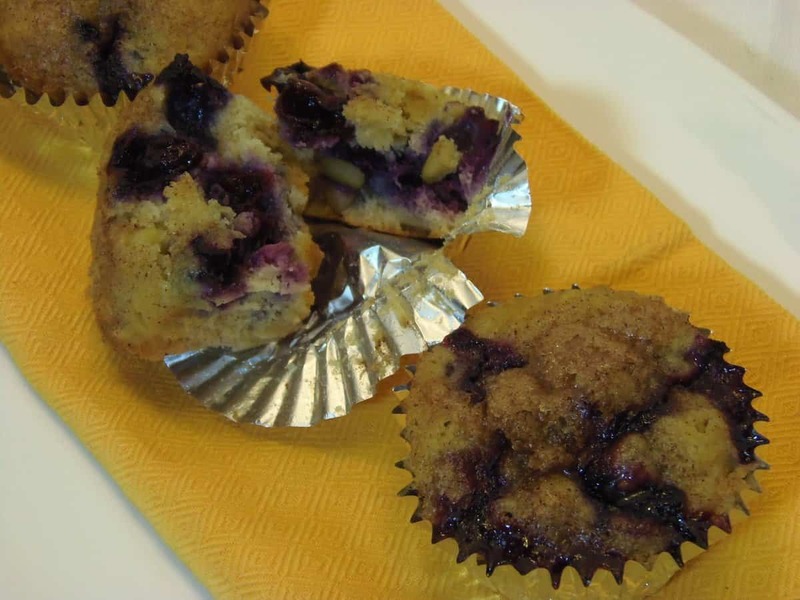 What to you is a classic combination of flavors with bananas in a muffin? I know, I know, tons of stuff but after you try this recipe, I’m willing to bet your new answer will be blueberries and lemon! 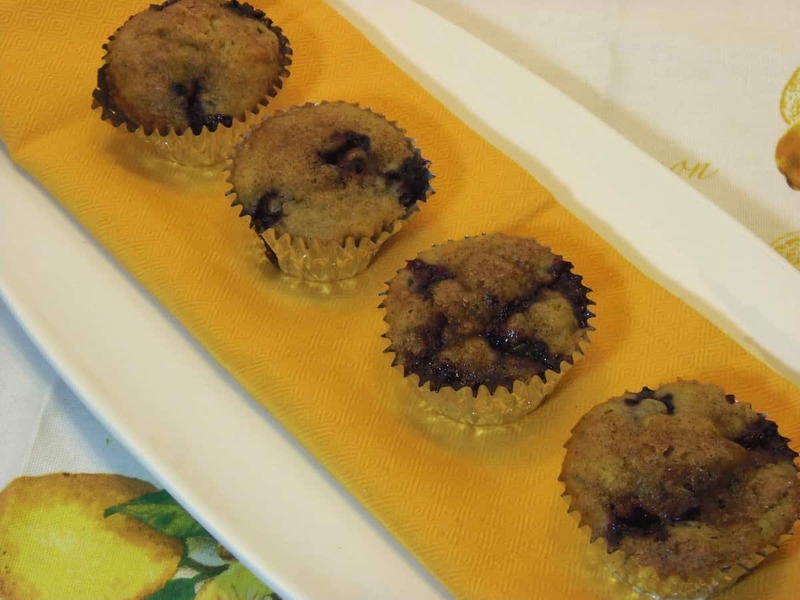 These muffins are moist, extremely flavorful and loaded with those lovely little antioxidants that blueberries are so famous for. 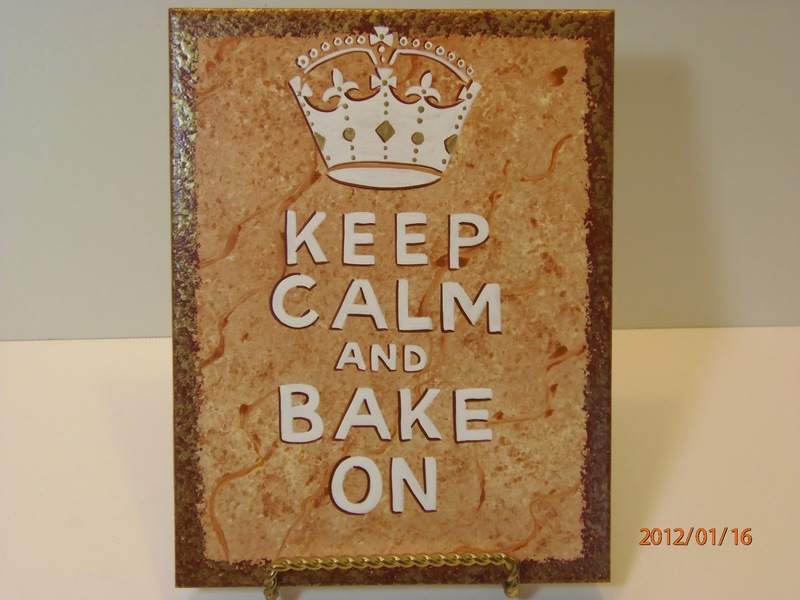 Go ahead and bake a batch today. You won’t be sorry. 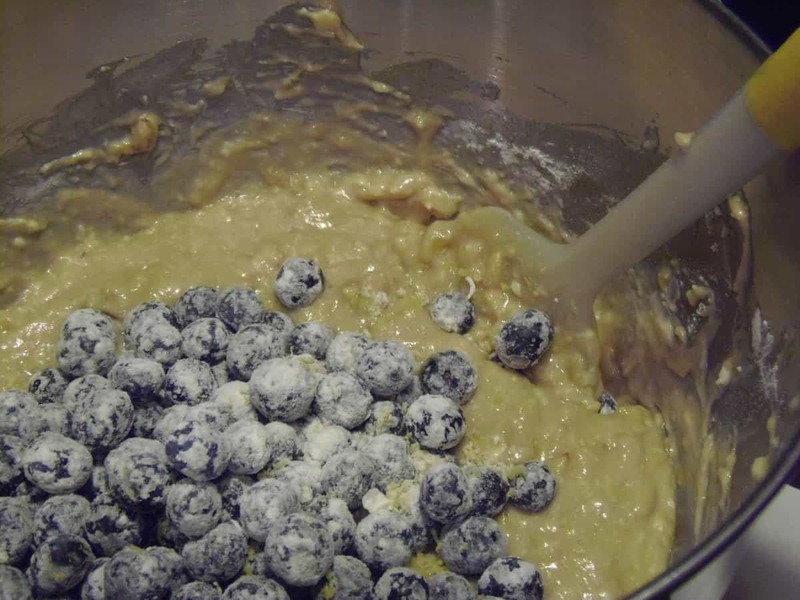 -In a small bowl, toss the blueberries with the 1-1/2 tablespoons of flour (this will prevent your batter from turning purple). 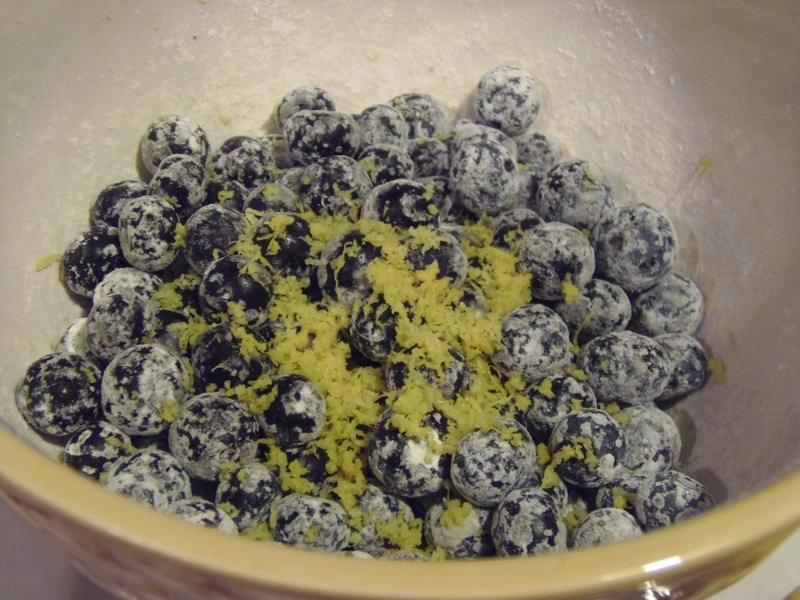 Add the lemon zest and set aside. 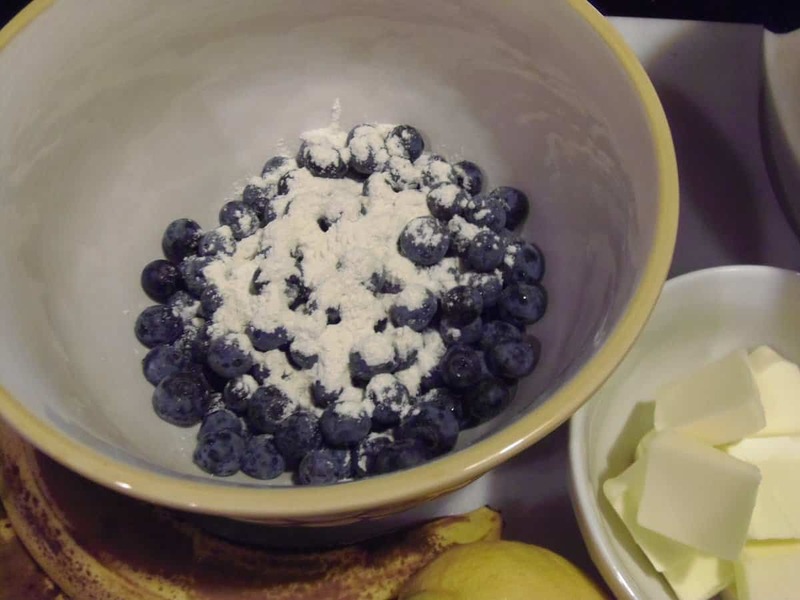 -In a large bowl, add the 2 cups flour, baking powder, salt and cinnamon. Whisk to combine. Set aside. 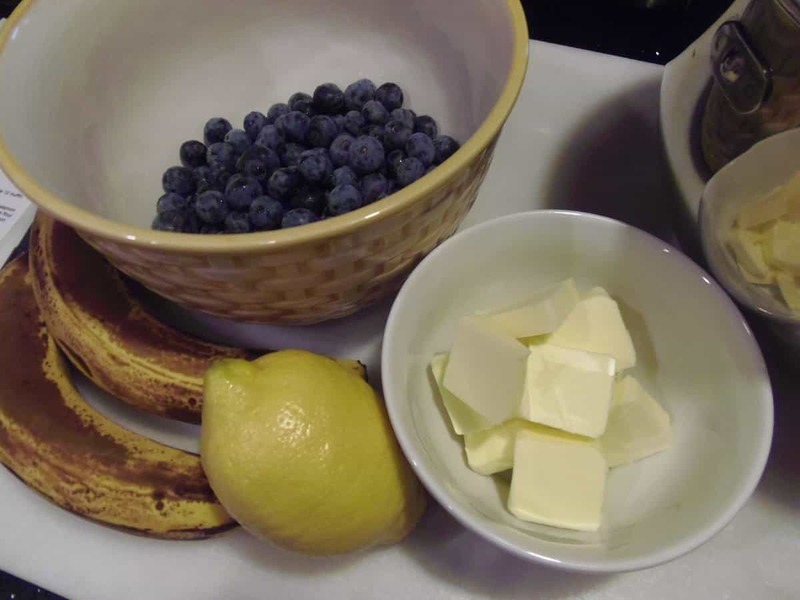 -In the bowl of a stand mixer (or in a large bowl with your hand mixer), cream the butter, brown sugar, bananas, eggs and the vanilla and coconut extract. 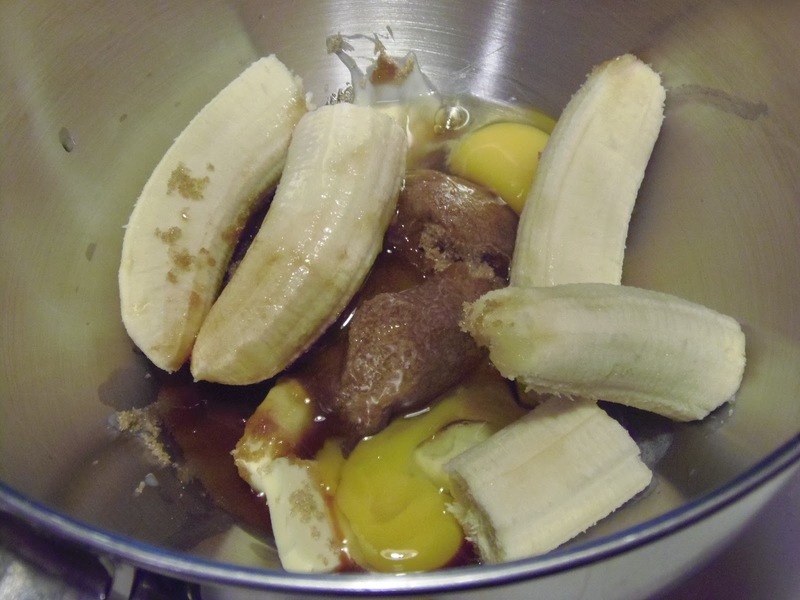 -Slowly add the dry flour mixture to the wet banana mixture and blend until just combined. -Stir in the pine nuts. 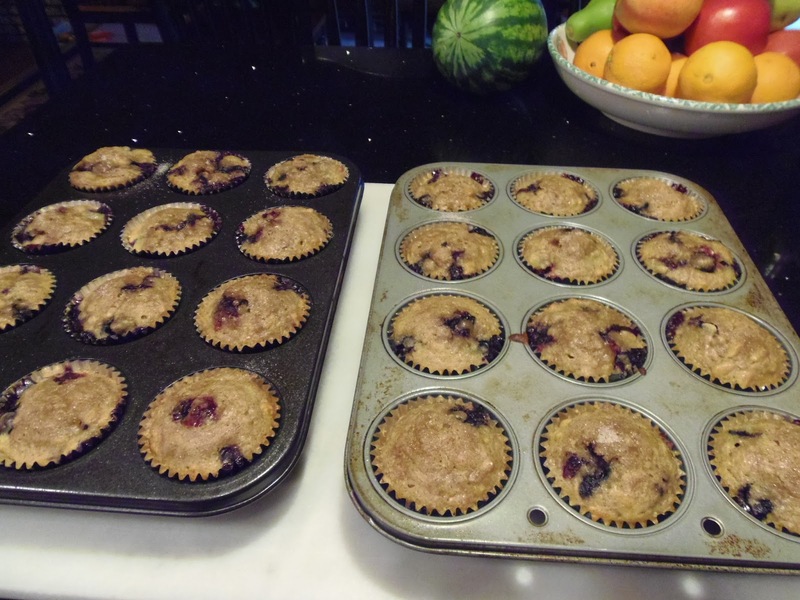 -Line 24 muffin tins with muffin cups and fill 3/4’s full with the batter. 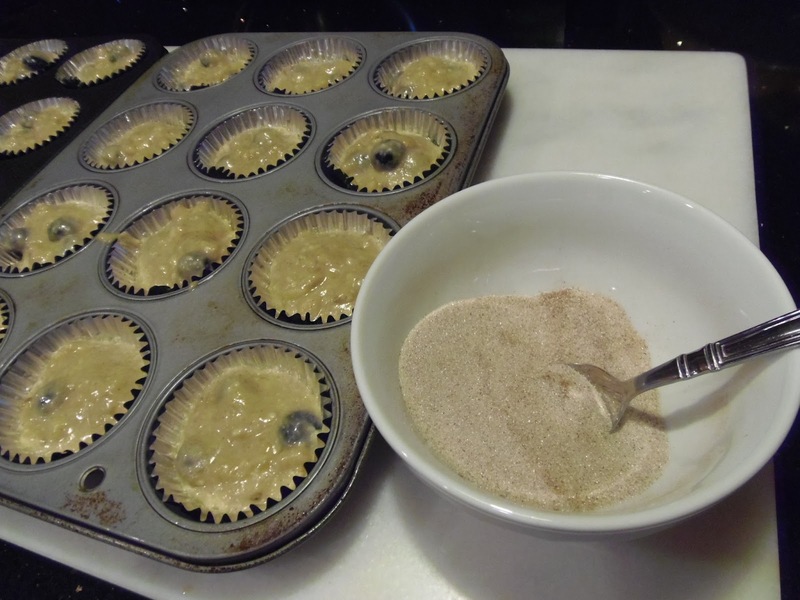 -To make the topping, combine the brown sugar and cinnamon in a small bowl. 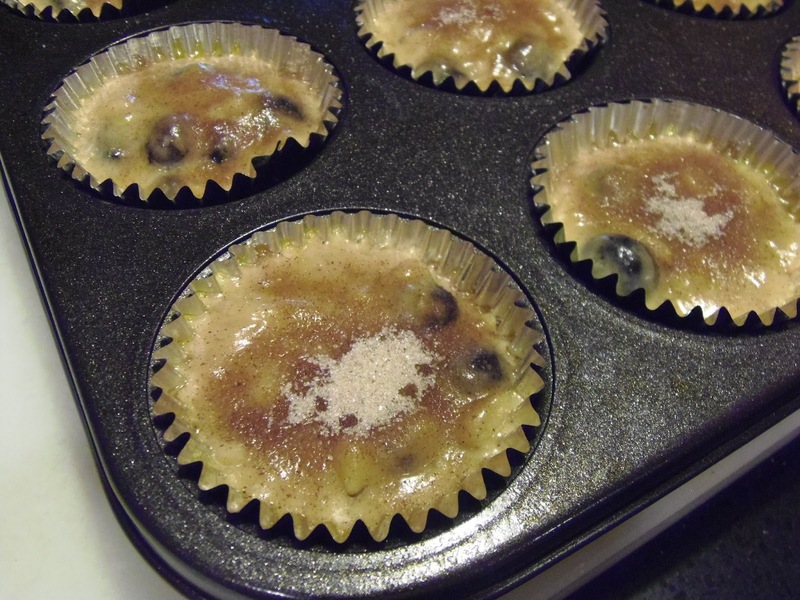 -Sprinkle the topping over the batter in the muffin cups. 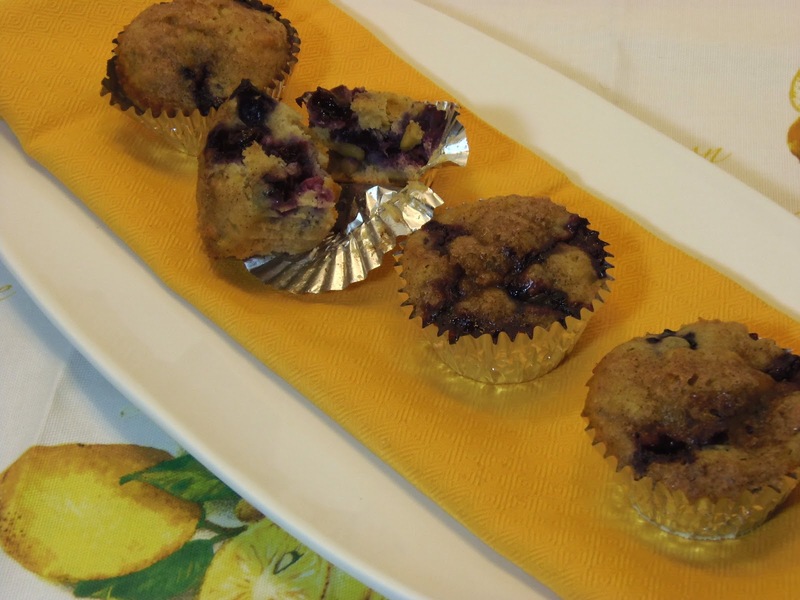 -Bake in your preheated oven for 20-25 minutes, or until a toothpick inserted in the center of a muffin comes out clean. Banana breads and muffins are one of my favourite desserts. I'm always on the look out for great new recipes and today I found one, right here! Love the combination of bananas and blueberries! Never thought of combining the two! I'm sure that as you say I won't be sorry when I bake this but I am right now as you've gotter me hungry!! Really love these muffins look so delicious!! This sounds yummy dear! I'll surely make these! Thanks for sharing!